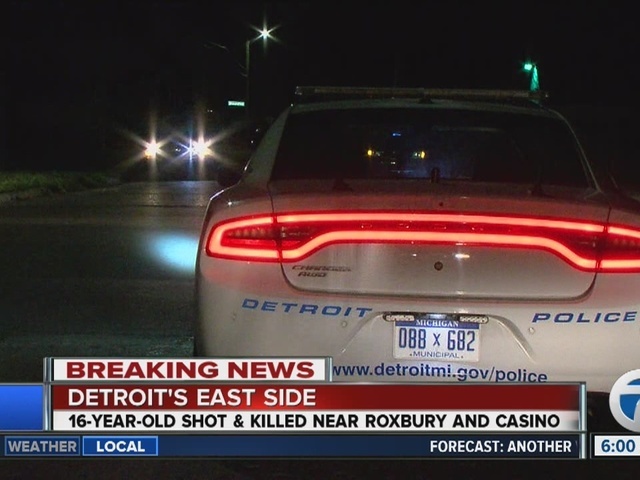 Detroit police are investigating after 16-year-old was shot and killed overnight on the city's east side. 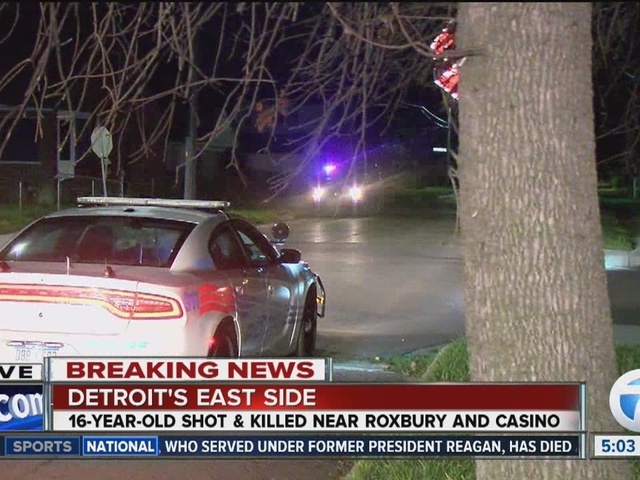 Police say it happened near the corner of Roxbury and Casino, which is between Moross and Morang, just northwest of I-94. 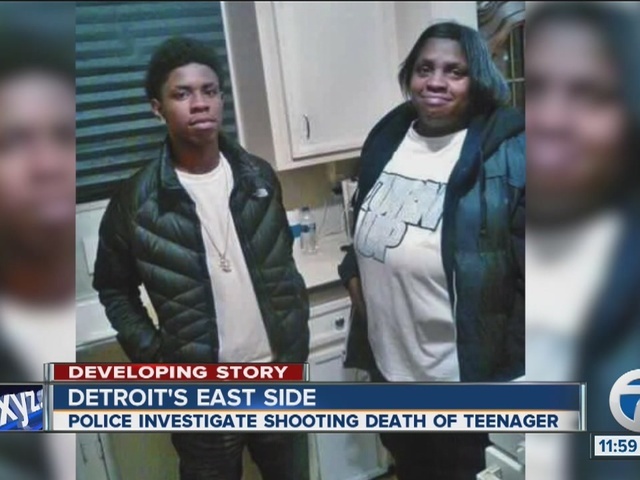 The teen has been identified as Terell Coleman. According to police, Coleman and his friend were standing on the corner when two men in a black sedan drove by and opened fire before driving off. The teen was taken to the hospital where he was later pronounced dead. Right now, police haven't released much information relating to suspects, and investigators appear to be looking for shell casings and bullets on the ground.